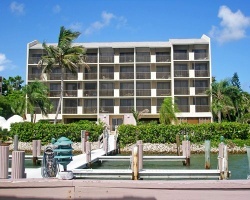 *Sunrise Bay Resort and Club* is located on Marco Island in Florida and makes for a great vacation getaway! 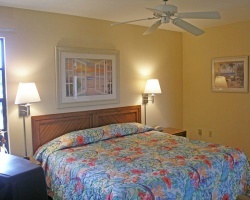 The resort offers a swimming pool and is near restaurants and shops in the Marco Island area for your entertainment. Make Sunrise Bay Resort and Club your Florida vacation getaway! All units directly face the beautiful bay, providing guests a spectacular view of the sunrise! Buyer may receive a title fee credit, inquire today!